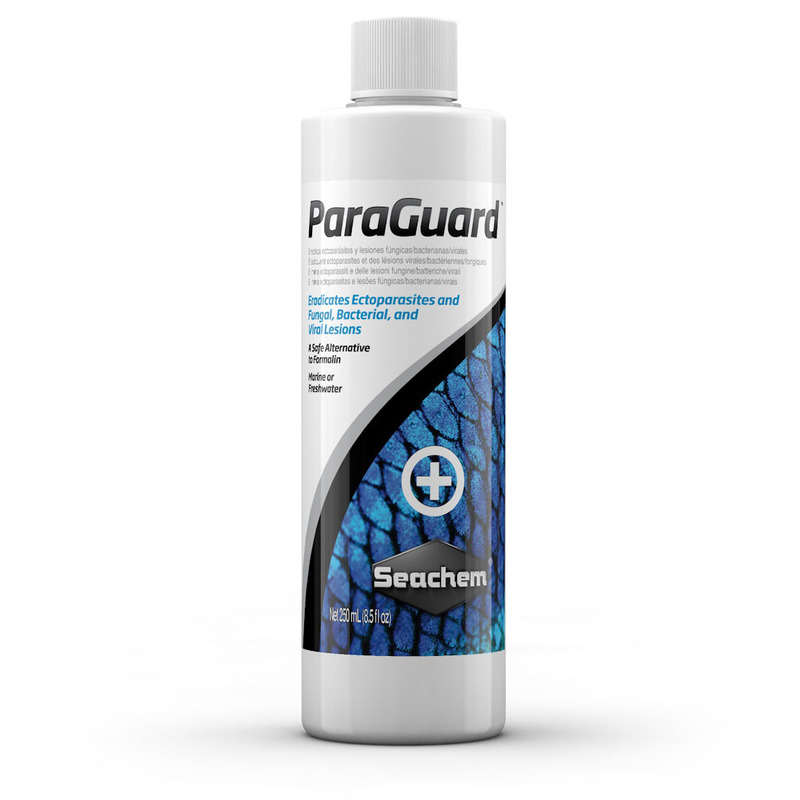 ParaGuard™ is appropriate for treating a variety of parasitic infections of exotic fish. Below are some of the more common infections treatable with ParaGuard™. Be aware that many diseases and infections share similar physical and behavioral symptoms, e.g. clamped fins, lesions, loss of appetite. Velvet is a photosynthetic parasite - it will help with treatment if you can turn off the lights while the fish are infected. This is a tank set up in order monitor and medicate new fish before they go into the main tank. ParaGuard™ is gentle enough to use prophylactically (without visible symptoms) if needed. Quarantine times vary, but we generally recommend 2 weeks of treatment with ParaGuard™ to clear out any possible external infections. Is ParaGuard™ safe for use in marine reef tanks with invertebrates and soft corals? A: We do not sell or market ParaGuard™ as invert safe because it would be impossible to test it with every available invert under every potential water parameter. We have had people use it with invertebrates with no problems, but we have also had people encounter problems. If you decide to use it we stress caution; dose at 1/4 to 1/2 dose and observe how your inverts and soft corals react. If they seem to tolerate the dosing, increase slowly up to no more than the prescribed dose as long as they are tolerating it. If you need to get rid of the ParaGuard™quickly, just turn your skimmer back on. Is there copper in ParaGuard? Is it safe to use ParaGuard™ in planted aquarium? Can my plants survive? A: We do not sell or market ParaGuard™ as invert/plant safe because it would be impossible to test it with every available invert/plant under every potential water parameter. It has been my personal experience that it is generally safe to use in planted aquaria and would not hesitate to do so. Do I need to remove Purigen® from my filter while medicating with ParaGuard™? A: While the primary active ingredient in ParaGuard™ is unaffected by the presence of Purigen®, the malachite green does have potential to be removed by the media. Since the product is most effective when both of these components are present to perform synergistically, we do recommend that the Purigen® (as well as any other chemical filtration media) be removed while treating. If removal of waste is of primary concern in the treatment tank, then Purigen® may be left in place, but the medication will not be as effective. Is ParaGuard™ safe for Loaches or scaleless fish? 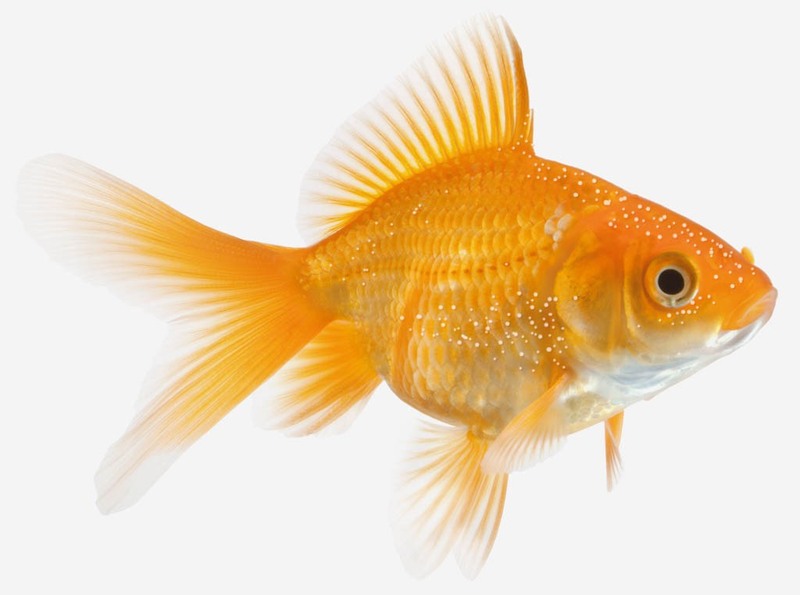 A: You can use any of our medications with scaleless fish, but as they can be more sensitive, we would recommend that you begin with a 1/4 to 1/2 dose first and slowly build to the recommended dosage. WARNING! Do not eat, drink, or get into eyes! In case of eye exposure, promptly & thoroughly wash eyes with water & seek medical attention. Aquarium Use Only. Keep Away from Children. For ornamental fish only. Not for human consumption. Not to be used in conjunction with animals used for human consumption.